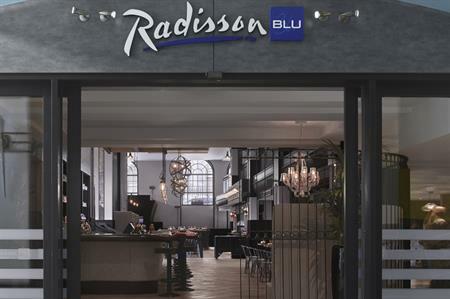 The Radisson Blu hotel in Leeds has completed the first phase of a £3.5m refurbishment, featuring upgraded conference facilities. The 147-room city centre hotel has undergone a series of refurbishments to its events space and 72 of its bedrooms. All ten meeting rooms now have a fresh, modern look, complete with feature walls, additional sky-like lighting and new audio and visual equipment. Situated over two floors, the property’s meeting space offers adjoining breakout areas and an additional three atriums in the centre. The second phase of development, which begins in January 2016, will see the refurbishment of the hotel’s remaining 72 bedrooms.